Orkla’s annual turnover amounts to almost 4 billion euro (2017) and the group employees over 18 000 employees in the Nordics, Baltics, Central-Europe and India. 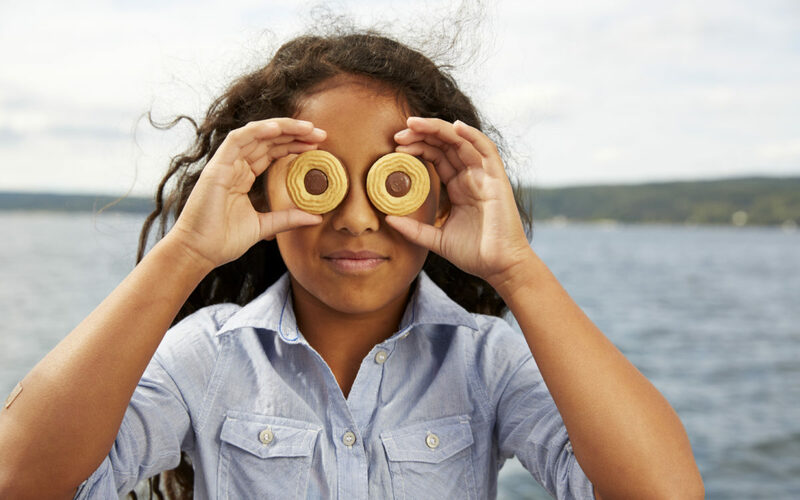 Sustainability is high on the agenda at Orkla. We want to take our share of responsibility and contribute to solving the global health and sustainability challenges. We do this by developing healthier food products, reducing food waste and launching new products that are good, everyday environment-friendly choices. In Finland, Orkla operates in four business areas. Together, we represent more than 70 brands for both everyday life and special occasions. Orkla Suomi is a functional entity formed by two leading consumer goods companies, Orkla Confectionery & Snacks Finland Ab and Orkla Foods Finland Oy. Our production facilities are located in Haraldsby, Åland (snacks and frozen potato products), Vaajakoski (confectionery, such as chocolate and liquorice). In addition to our own production, we also market ketchup, pickled vegetables and fish, salad dressings, mayonnaise, dilutables, snacks, biscuits, fish products, fresh pastas, puddings, muesli, pizzas and other frozen foods. Our goal is to gain the leading position in every product group, and to be one of the most profitable companies of the Finnish food industry. Orkla Care Finland develops products for personal care, wound care, dietary supplements, sports nutrition, weight control, as well as household cleaning. 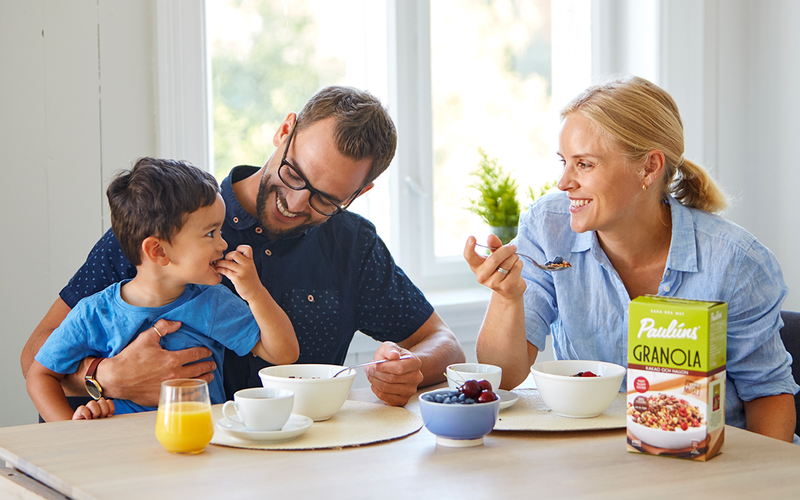 Orkla Care Oy was formed by a merger between Orkla Health Oy and Cederroth Oy. Pierre Robert offers underwear and basic garments of high quality for women, men and children. Comfort is a key feature in all our products. Pierre Robert products are sold both in our own web shop and through the grocery channel. Condite is one the leading Finnish suppliers of ingredients for the bakery and grocery sector. The product range of our factory covers everything from peppers to dessert ingredients. Condite serves customer companies of all sizes, ranging from cafés to large-scale industries. The company was founded in 1969 and is located in Naantali. Since 2015, Condite is a part of Orkla Food Ingredients.